And here's the video of his eggs throwing up. He was thrilled ... because he's 6. 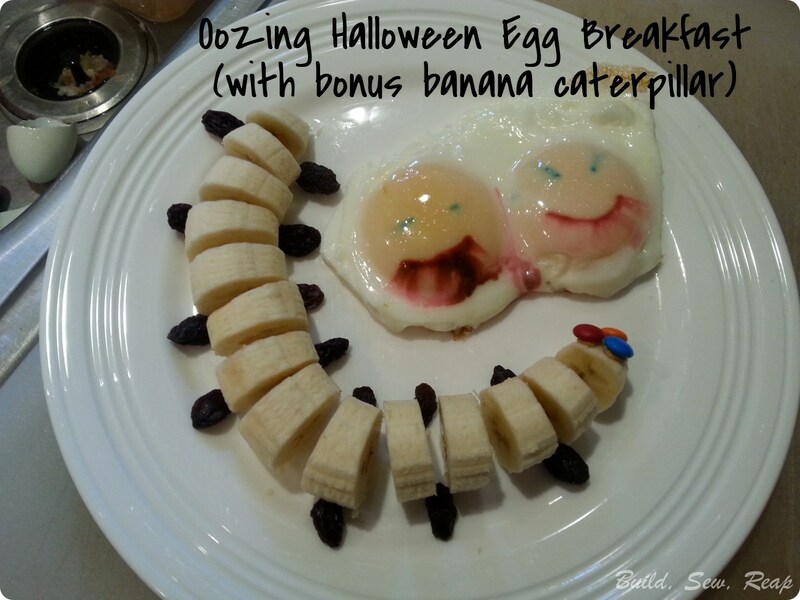 What fun Halloween eggs-- LOVE the video!